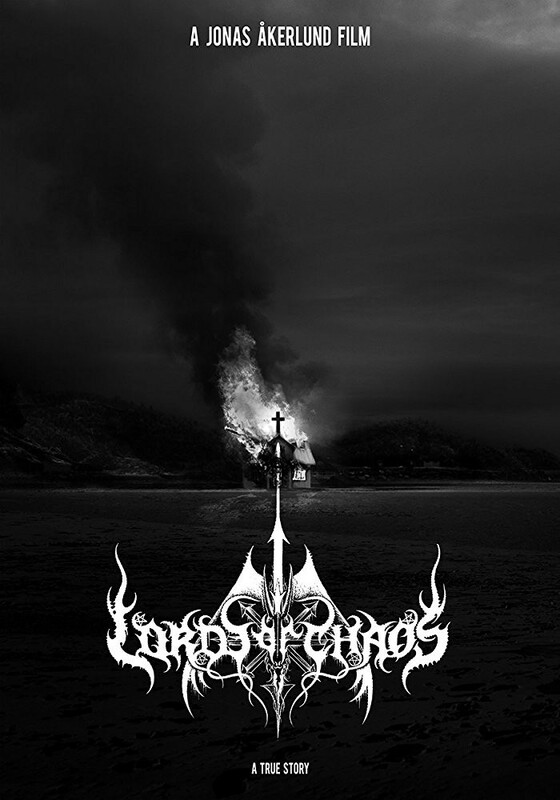 Lords of Chaos - Available as a download or stream? 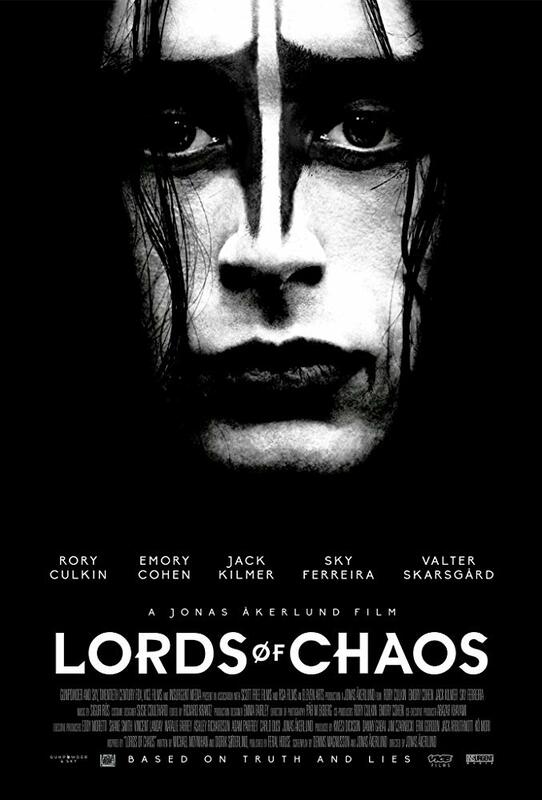 Lords of Chaos is a semibiographical movie based on the book by the same name written by Didrik Søderlind and Michael Moynihan. 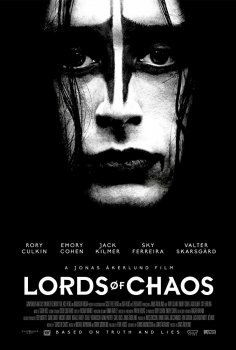 The movie is based on the black metal scene that took place mainly in Norway during the late 80s/early 90s where Mayhem and Burzum (Varg Vikernes) did their thing, burning churches and other stuff which would spoil the movie. Varg himself has denounced both the book and the movie on his YouTube channel, stating everything that happens in it is wrong and Hollywood propaganda, blah-blah-blah. Other members of Mayhem have also denounced it.